They are Markets enemies but two of the biggest tech companies in the World, Apple and Samsung. Today, Bloomberg reports that the Korean giant Samsung has put together a team of 200 employee working on designing Apple display panels. This new Samsung team is reported to be formed since April 1st, and is said to be prohibited from discussing Apple business details with any external sources, including Samsung's other teams. Although Samsung and Apple are direct competitors in multiple markets such as smartphones, tablets, even smartwatches, and the companies have been engaged in a fierce legal battle over the past couple of years, the two tech giants have a long history of collaboration. Samsung started manufacturing various components, mainly display panels, chipsets, and flash memory modules for Apple's iPhone and iPad line-ups starting with the iPhone 4 back in 2010. 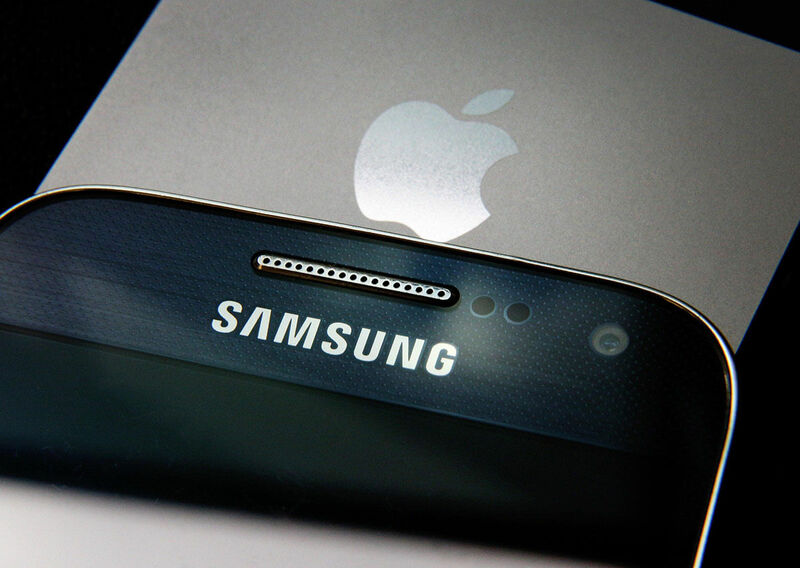 The new Samsung team is interpreted by Bloomberg analysts as a sign that the relationship between Apple and Samsung has improved, especially after the two companies dropped their court battles outside of the US.